I brewed my first batch of beer in 1995. I have my wife and Charlie Papazian to thank. She gave me his book, The Complete Joy of Homebrewing, for my birthday that year. The book guided my entry into the world of real beer. 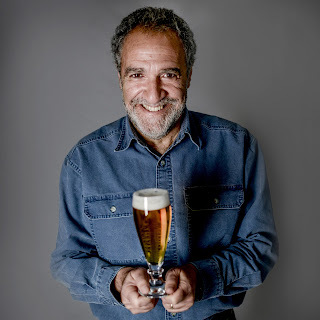 I mention it because Papazian will retire from the Brewers Association when he turns 70 next year, after 40 years of service to craft beer. Papazian played an essential role in what became a revolution. He is the Henry Ford of craft beer. There were certainly people homebrewing before he formed the American Homebrewers Association. But he inspired a generation to make good beer and provided a road map describing how to do it. We know Papazian would go on to do much more, which I shall get to. But his homebrewing book was possibly the crucial piece. Because some of the homebrewers who referenced the book would go on to launch the craft beer industry in this country. Kurt and Rob Widmer were avid homebrewers and thought they might be able to make a living as pros. They wound up launching Widmer Brewing. Art Larrance, Fred Bowman and Jim Goodwin got caught in the same siphon and wound up founding Portland Brewing in 1986. The list goes on and on. You can bet many of these folks read Papazian's book along the way. One of the great features of the book is it doesn't read like a textbook. The tone is friendly, down-home: "Relax. Don't worry. Have a homebrew." Learning how to make beer was supposed to be fun, not arduous. I can vividly remember reading the book as much for entertainment as for brewing intel. Like most who used it, I didn't become a pro brewer. But I did homebrew for many years and the book did help push my interest in better beer. Of course, Papazian would go on to do much more. When he and Charlie Matzen formed the AHA in 1978, they published Zymurgy, a magazine that promoted the organization and publicized the federal legalization of homebrewing that year. In 1982, Papazian helped launch the Great American Beer Festival. Now in its 37th year, GABF attracts some 60,000 attendees annually and awards arguably the most coveted medals of any competition. Soon thereafter, the Association of Brewers was reorganized to include the AHA and Institute for Brewing and Fermentation Studies. Later, in 2005, the Association of Brewers and the Brewers’ Association of America merged to form the Brewers Association, the not-for-profit trade association that supports small and independent American brewers. 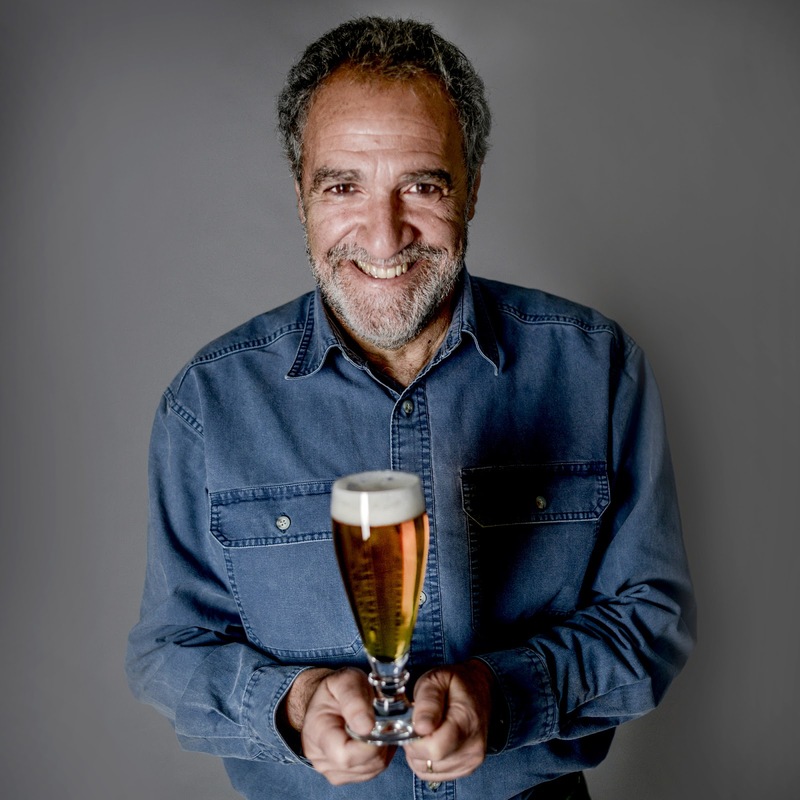 Papazian will spend his final year at the Brewers Association completing muriad projects, including a craft brewing archive. The archive will reportedly house 40 years of craft beer history, including more than 100,000 publications, photographs, audiotapes, films, videos and documents. He'll also deliver the keynote address at the National Homebrew Conference in Portland next summer. I've not met Mr. Papazian personally, though I certainly could have. We crossed paths at the Craft Brewers Conference a couple of years ago and again at GABF last year. He has achieved virtual rock star status among beer fans. While roaming the grounds of events, he is routinely greeted and asked to pose for photos. I've considered getting a picture with him, always thought better of it. “I had a playful vision that there would be a homebrewer in every neighborhood and a brewery in every town. But what I did not imagine, couldn’t imagine, never considered, was the impact that craft brewing would have on our culture, economy and American life." Thanks for everything, Charlie. Well-done. We wish you well.